Enjoy your 4th of July everyone! i wish you all a great day, cant wait for the vid. I'll be there in spirit! Have a great 1! Wonder how it went yesturday..must a been Crazy i bet it was a good turnout. i hope the guys post a vid very soon man..
was a success! So many people came out and we thank each and everyone of you for making this weekend so special! It was a beautiful event. Zef, Jude, Rick and Sheriff arrived at 430am Saturday morning, on no sleep, to hold down the tables and didn't leave until 10pm. The next day we hit up TSP. Zef got the FULL PLANCHE HOLD! and then went over to Wingate to finish off the day. Long weekend full of no sleep, plenty of food, tons-o-fun and a whole lot of working out. This vid is a thank you to all who were there, in person and in spirit. And thank you to everyone on this forum for there support. 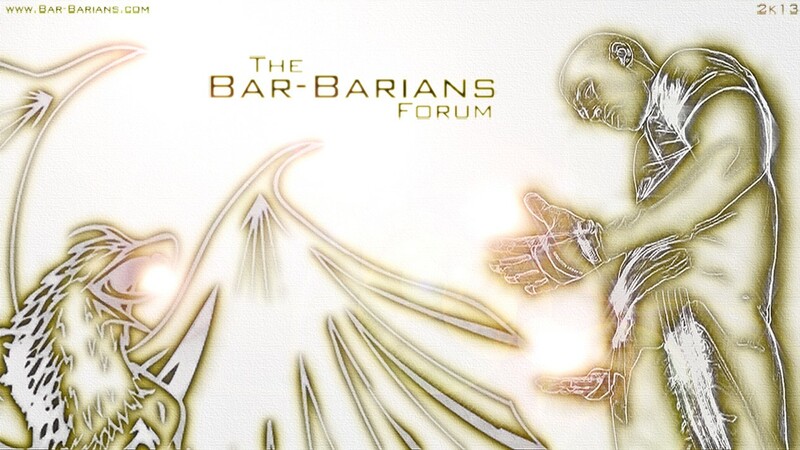 We are doing a lot of work for Bar-barians here in New York and have some really nice things coming up. We will be on the forum more in the near future.